YMCA Youth & Family Services cordially invites you to Angels Among Us– a new holiday-themed gala celebrating “angels” who have enhanced the lives of participants in Youth & Family Services programs. All proceeds benefit runaway and homeless youth, current and former foster youth, and families throughout San Diego County. 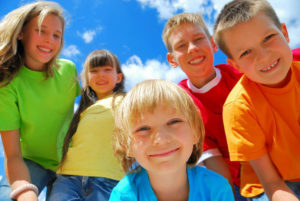 Click here to learn more about YMCA Youth & Family Services.